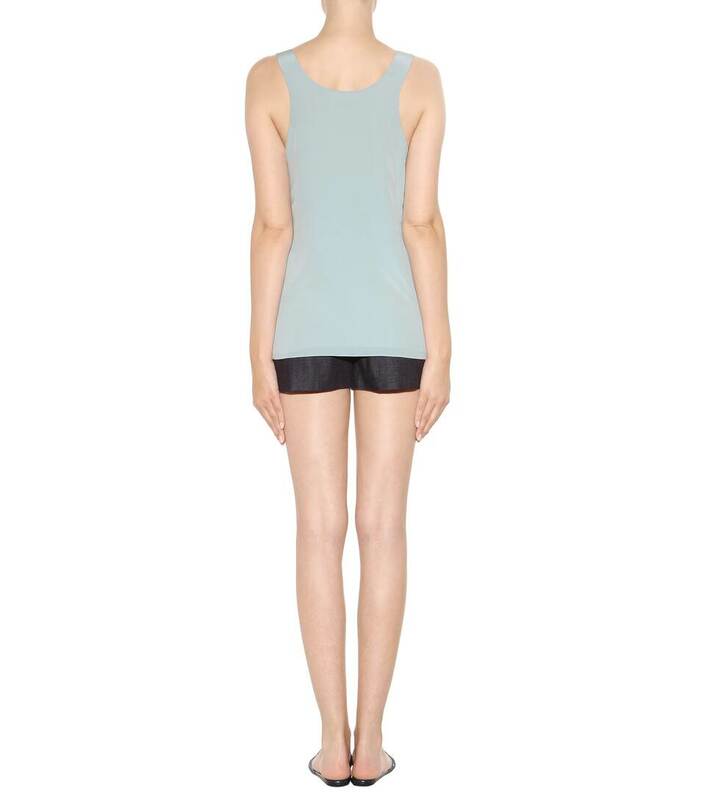 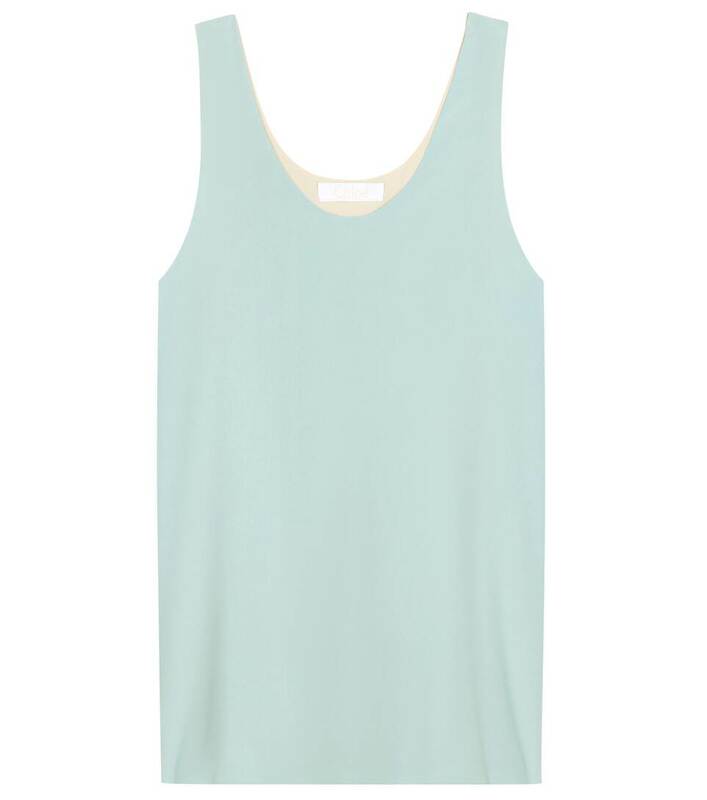 Invest in this sleeveless top from Chloé that's sure to become a summer staple. 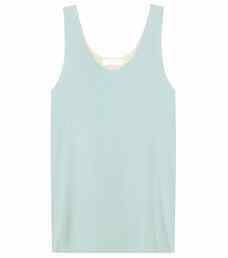  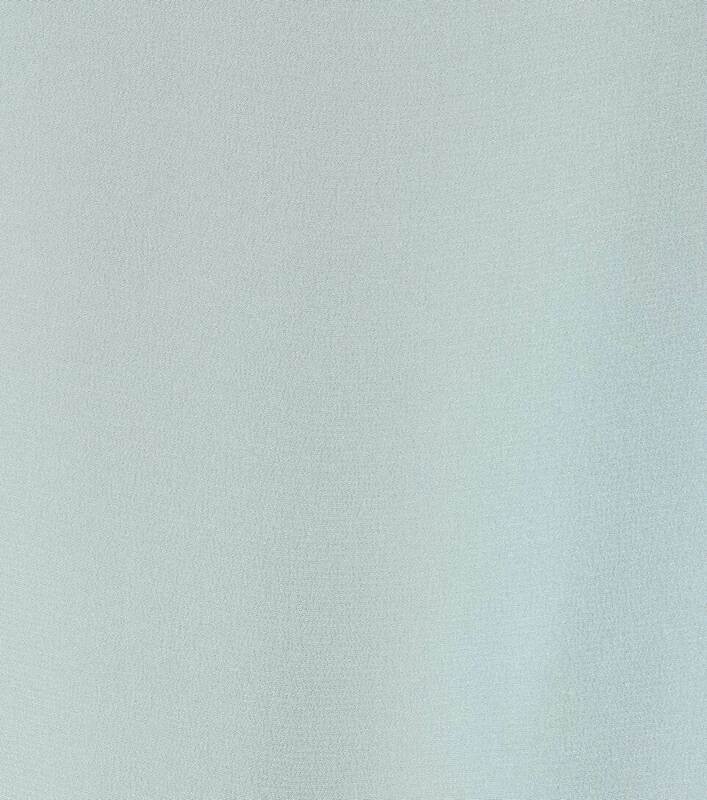 Pretty in a mint-green hue, the silk skims the body, making for a flattering and comfortable fit. 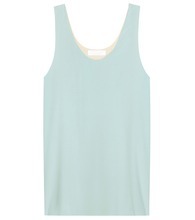 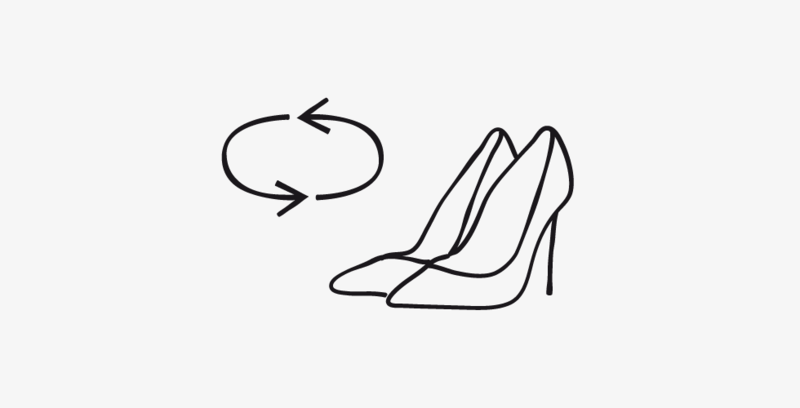 Wear it with printed skirts or style simply with cropped jeans and ballerinas during the day.